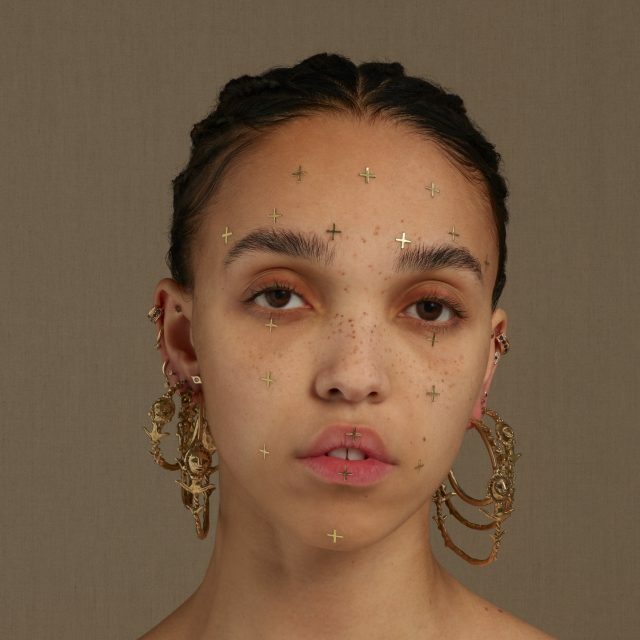 At long last, FKA twigs has shared new music. "Cellophane" is her first track since 2016's "Good to Love" and it's a remarkable comeback that could come from no one else. Carly Rae Jepsen is set to (finally) release her new record, Dedicated, on May 15. "Julien" is the latest taste of the album and continues to build upon the hype of past singles. 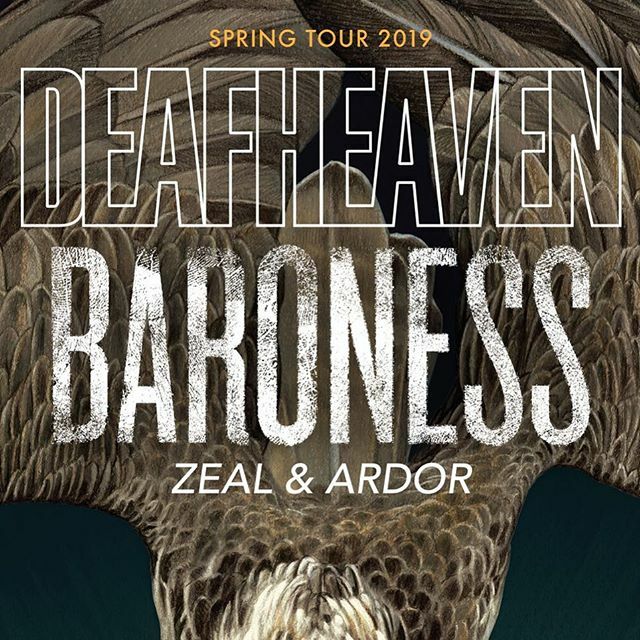 Deafheaven brought the heat as they wrapped up their tour with Baroness at New York's Terminal 5 on a rainy Friday night. 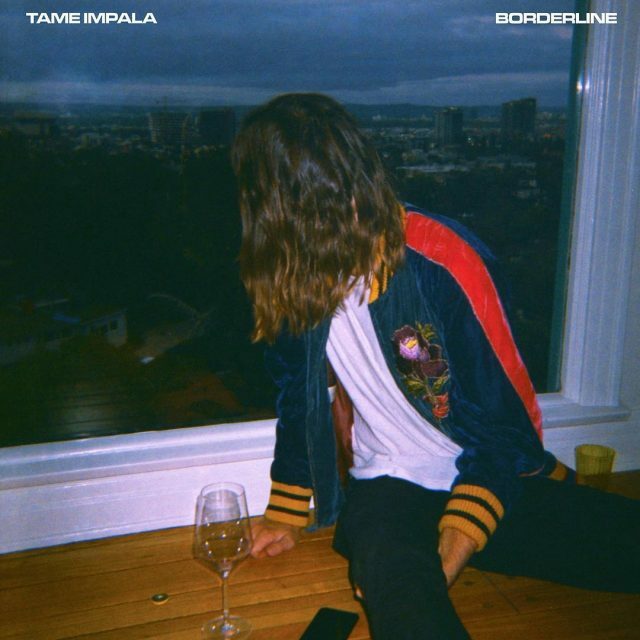 Earlier this year, Tame Impala made their SNL debut playing their latest single "Patience" and a new track called "Borderline." Now, the later song has been given an official studio release. 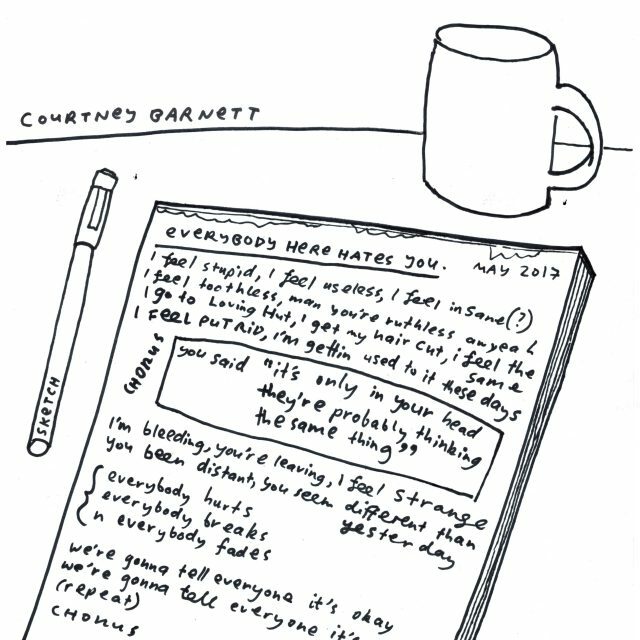 Courtney Barnett - "Everybody Here Hates You"
Courtney Barnett has shared a new single, "Everybody Here Hates You," which will be released as an exclusive 7" on Saturday, April 13 as part of Record Store Day 2019. 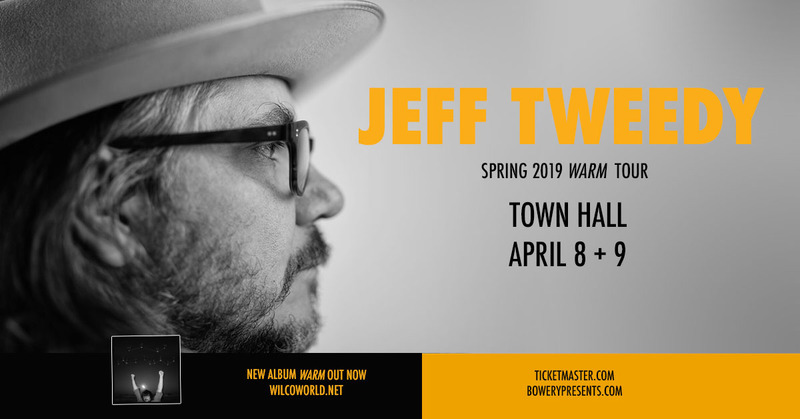 In support of his first ever solo record, last year's WARM, Jeff Tweedy set in for the first of two performances at Manhattan's Town Hall. 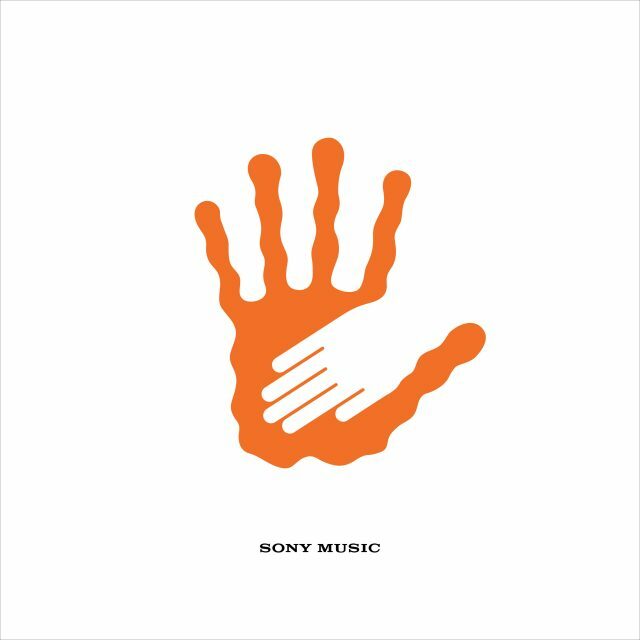 Vampire Weekend - "This Life"
Vampire Weekend continue the rollout for their fourth record, Father of the Bride, with two more new tracks. 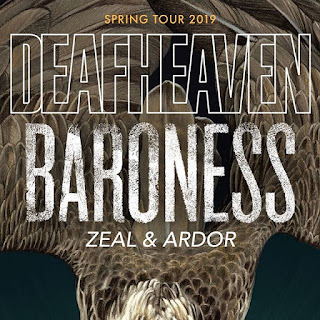 "This Life" finds the band remembering their past while still offering up something new and exciting. 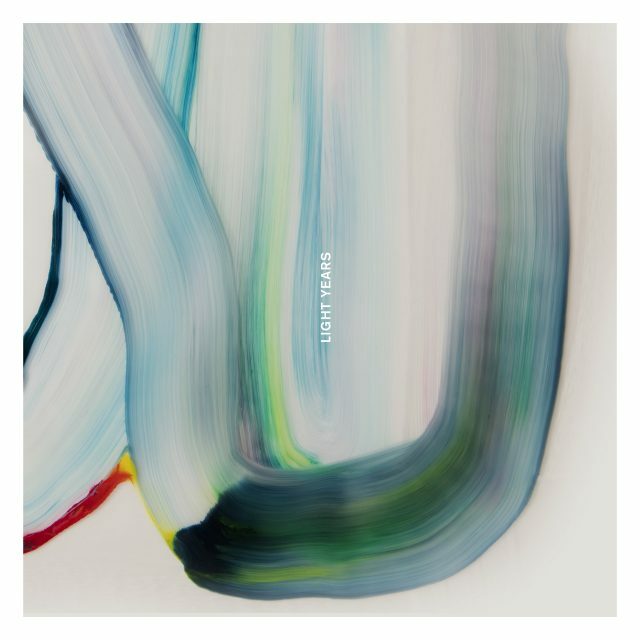 The National - "Light Years"
The National have shared the closing track from their new album, I Am Easy to Find, out May 17.